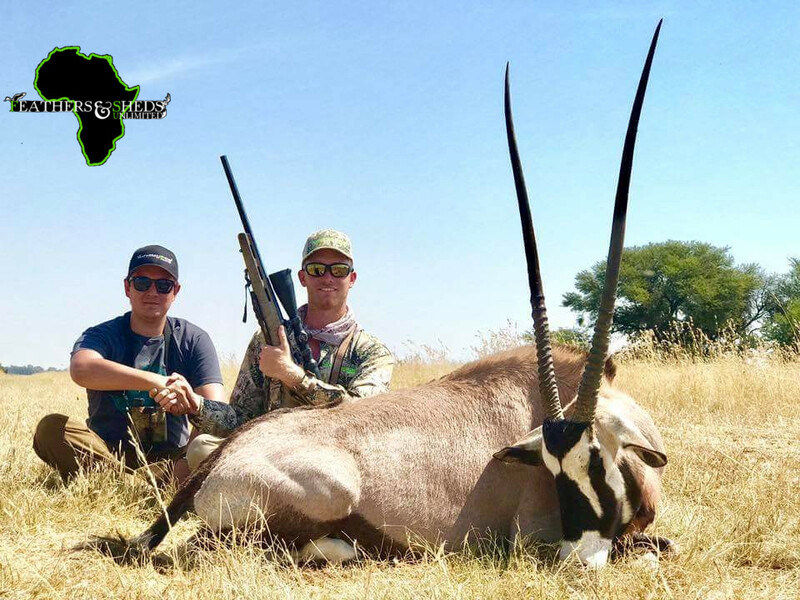 South Africa Hunting at its finest! 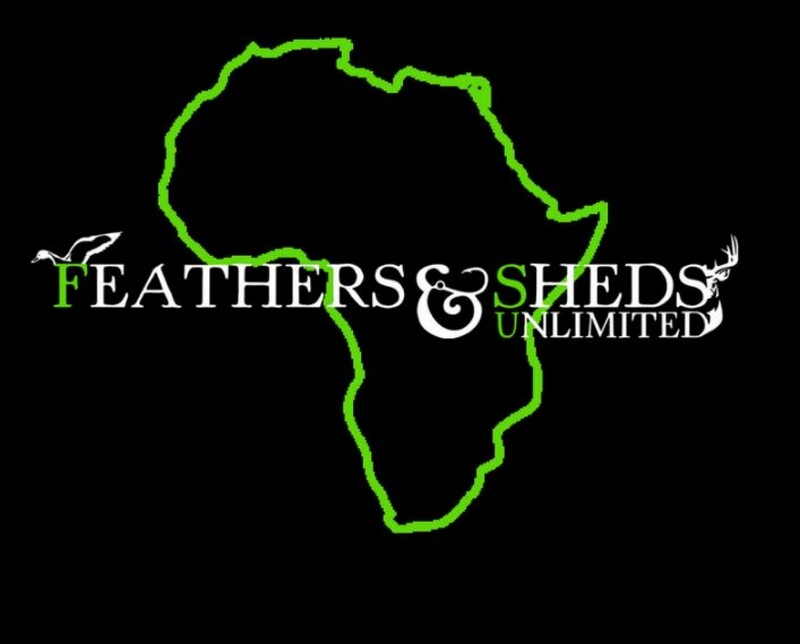 FSU Outdoors has access to over 25,000 acres of private, pristine African bush-veld; a combination of bush and scattered open fields where 19 native species await. 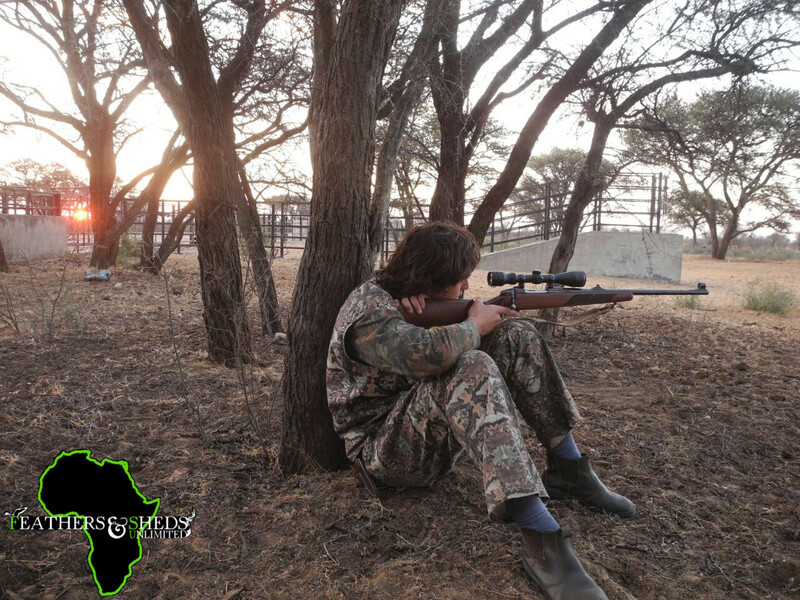 From Impalas and Duikers to Springbok and the renowned Kudu, your dream plains game hunt awaits. Already mastered the plains game? 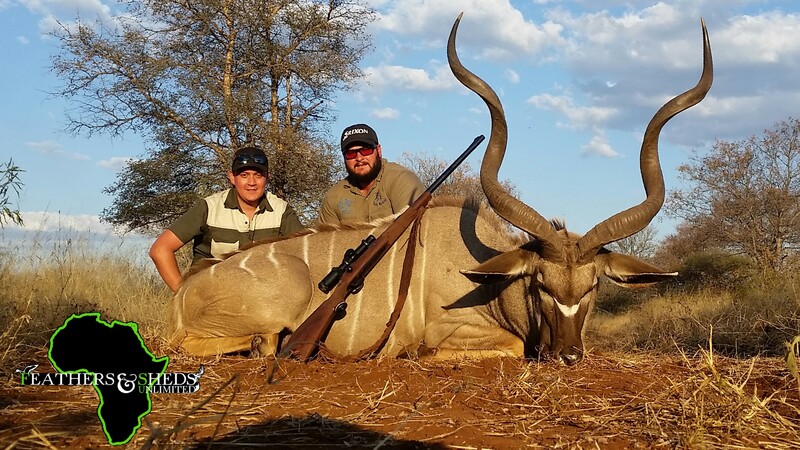 We can take you on a heart-stopping dangerous game hunt and add any additional species that you desire! Josh is the CEO of FSU Outdoors and lives in South Texas.